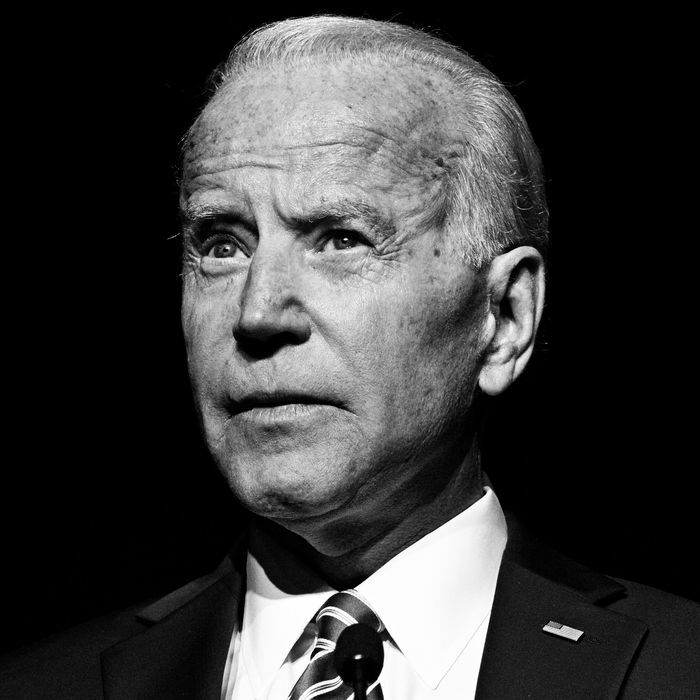 Ahead of former vice-president Joe Biden’s expected 2020 presidential bid, women are speaking out about their personal interactions with him — alleging he physically touched them in ways that made them feel uncomfortable. Last week, the Cut published an essay by Lucy Flores, a former Nevada lieutenant governor nominee, who wrote that Biden smelled her hair and kissed the back of her head at a campaign event in 2014. In the week since, six more women have come forward. In the same Times report, a woman named Caitlyn Caruso claimed that after sharing the story of her sexual assault at a University of Nevada event in 2016, Biden hugged her “just a little bit too long” and laid his hand on her thigh. This post will be updated if necessary.